You are at:Home»Hardware»Cisco… the latest tablet vendor??? Rumors that have been running around Silicon Valley the past few months that Cisco Systems Inc. plans to sell a tablet computer. 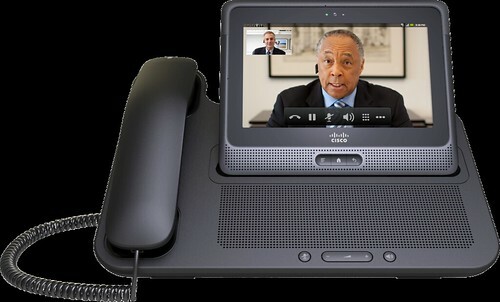 On Monday Cisco confirms those rumors by unveiling it’s latest whiz-bang! According to a Cisco announcement on Tuesday the new device will be called Cius, troche and will be targeted at business customers. 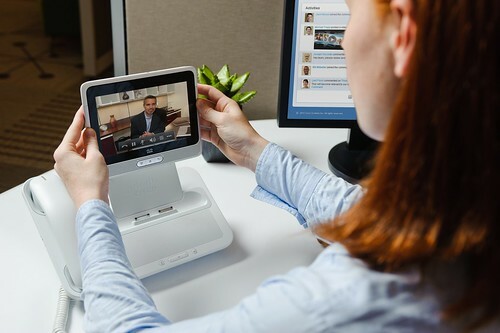 For the business person Cius goes well beyond the iPad Cius provides support for a number of Cisco collaboration tools including Cisco Quad, dosage Cisco Show and Share, Cisco WebEx Connect, Cisco WebEx Meeting Center, Cisco Presence, and interoperability with Cisco TelePresence. 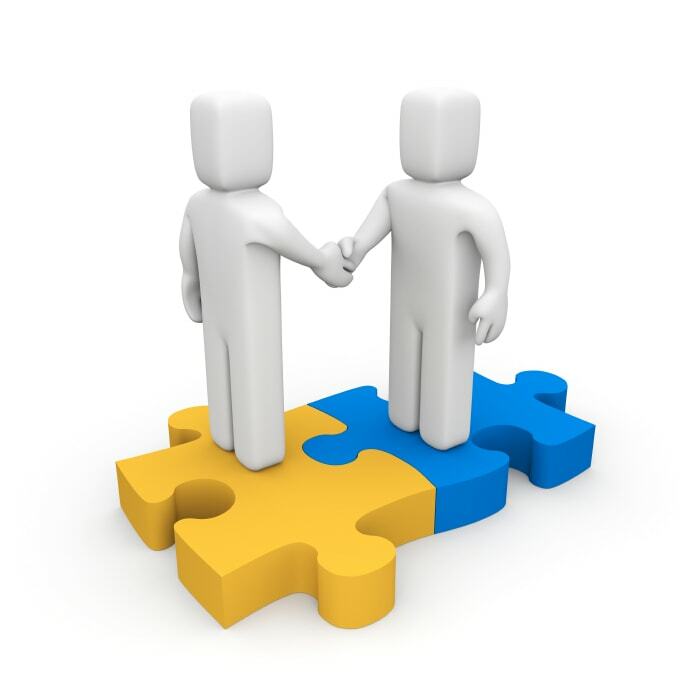 Additionally it can be supported byCisco Unified Communications Manager. I want in on the trial… know anyone at Cisco who can hook me up!